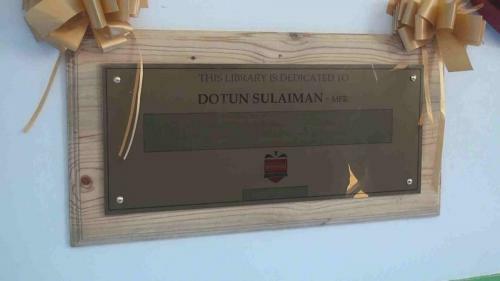 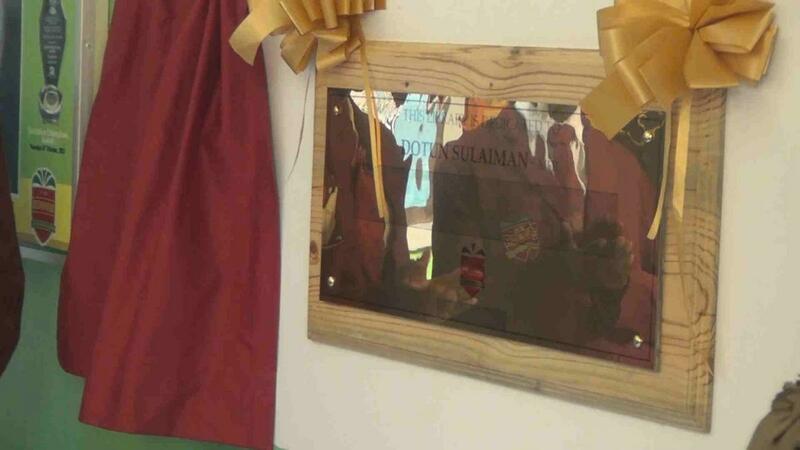 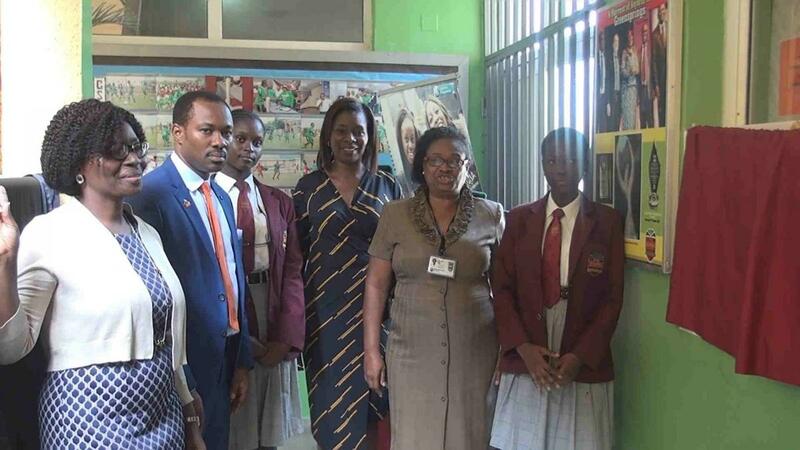 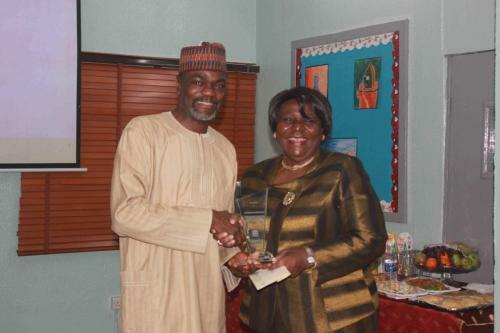 The Library at the Lekki campus was dedicated to Mr Dotun Sulaiman (MFR) who is the immediate past chairman of the School Advisory board. This was done to appreciate and celebrate his Leadership role and contribution to the overall progress of the school during his tenure. 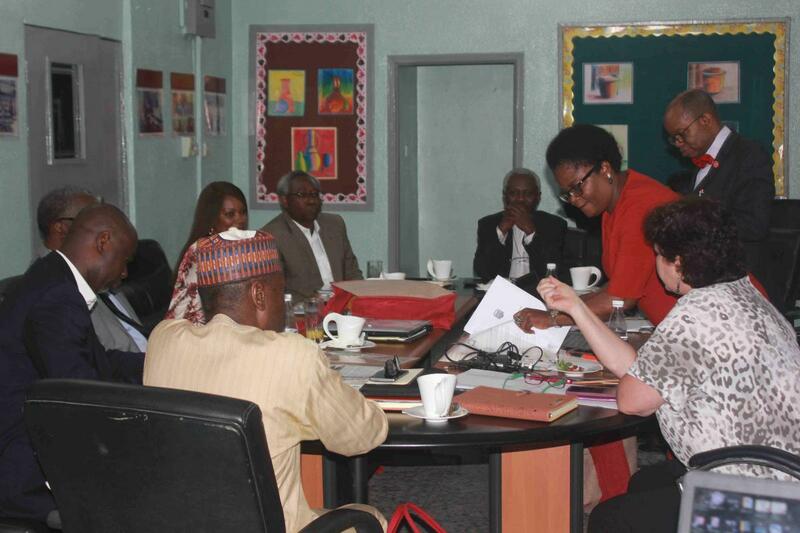 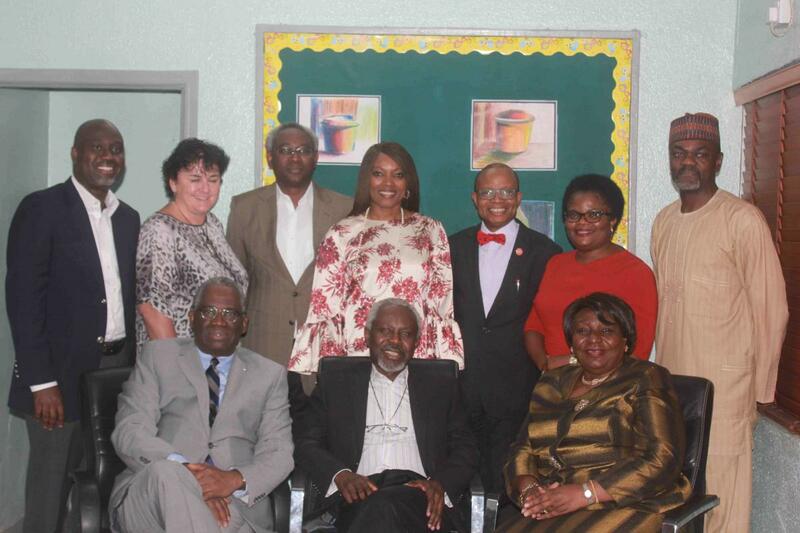 The other members of the board were also applauded for their contribution to the overall progress of Greensprings School. 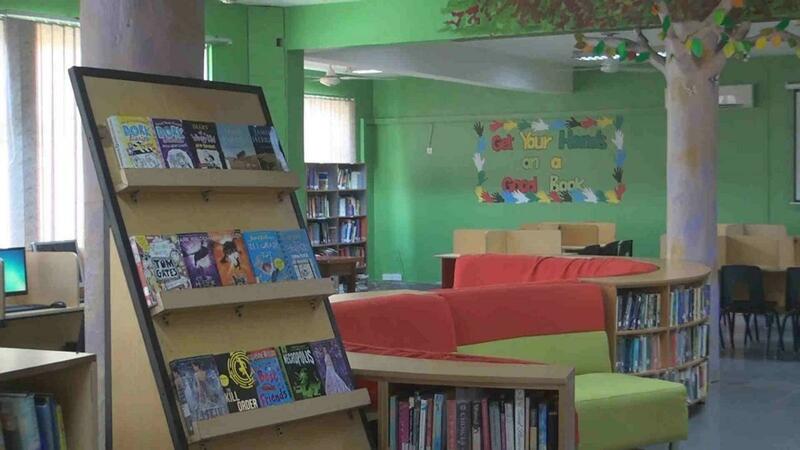 The event took place on the 19th of February 2018, the library is now known as the Dotun Sulaiman Library.